February in India heralds the beginning of the hot summer season, but definitely eases it in. It’s a great time for you to visit India. South India is still not too hot and muggy. The north is just breaking out from its stifling winter and turning its face to the sun. This month also signals the close of the tourist season. Bags are quickly packed in order to escape the onslaught of the Indian summer. That means great weather, but not so much of a crowd. It’s holiday season! 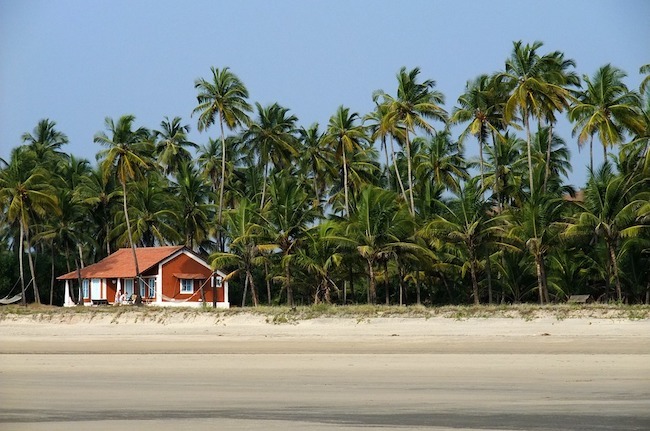 February and the Southwestern beaches go hand in hand, so don’t hesitate and go to Goa! At this time, it’s best if you hit up the beaches along the western coast in Karnataka, Kerala and Goa. They’re less likely to be hit by freak showers. You’re safe both from sunburn and frostbite, so get ready to rock that bikini (at an appropriately liberal beach, of course). 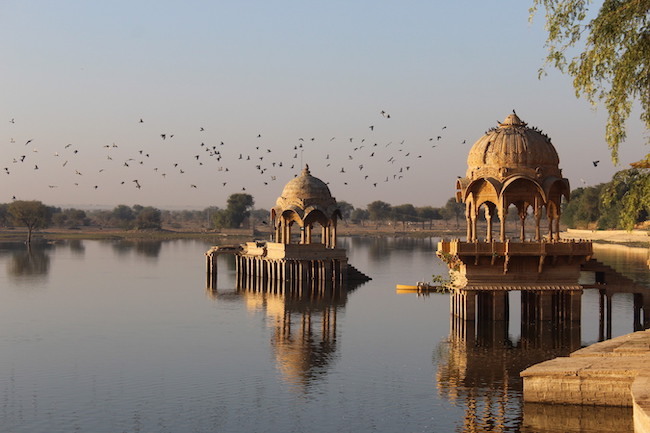 It’s also a great time for you to tour the deserts of Rajasthan safely. Most of the roads further up north leading into the Himalayas will still be blocked because of the snow. The best part about February though, is that it’s a great time to go anywhere. If you’ve ever wanted to do a real, in-depth visit to India, now’s the time. Take a month off, pack light and get ready for the holiday of your dreams! You can try some of our month-long routes here. Don’t feel like these routes do justice to the beauty of February in India? Give us a shout at thinkingindia@indiasomeday.com or fill our form directly here and we’ll tailor make a fresh itinerary just for you!